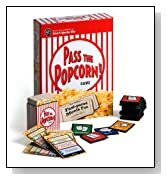 If you are stuck for some gift ideas consider buying a movie themed board games. These games are great fun to play over the holiday season, and of course through out the year as well. 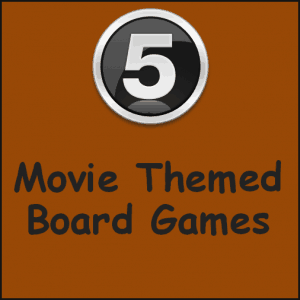 There are so many fun games out there based on movies you are spoiled for choice. 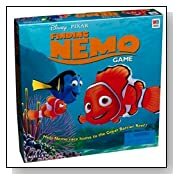 Choose from a range of Monopoly games themed from your favorite movie, to a array of products by Disney and Pixar. 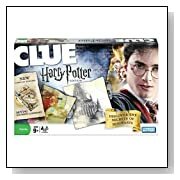 Play these games at Christmas with all the members of the family and a great time will be had by all. 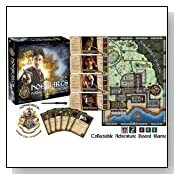 You may be a muggle… but if you enjoyed the Harry Potter books and movies, you will love these Harry Potter board games. 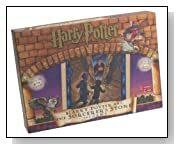 One of my top picks is the Hogwarts House Cup Challenge Board game. 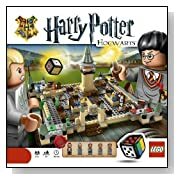 When you play this game you can choose to become your favorite character, like Harry, Hermione or Ron. Your quest is to try to win the cup for your house: Gryffindor. Monopoly is surely one of the most popular and classic board games ever. So many people love playing Monopoly. 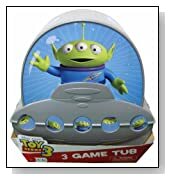 Now you can buy any number of Movie themed sets. 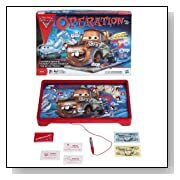 James Bond, Simpsons and Pirates of the Caribbean are just a few of the many movie themed Monopoly sets now available, these suit all ages and tastes.. My favorite is the Cars 2 game as the traditional square board is replaced by a round car racing track, how cool is that! 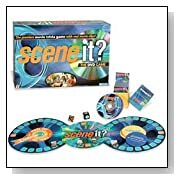 You will never get bored if you have a movie trivia board game in your cupboard. 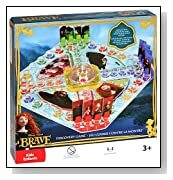 When family and friends are visiting break out the triva games, which will provide many hours of entertainment. 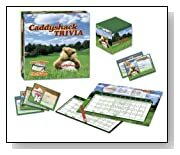 Trivia sets are available themed on a specific movie, for example Caddyshack to sets which cover general movie knowledge. 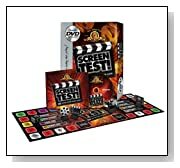 Movie trivia games are available to suit all ages, from 8 years old plus, meaning all the family can play together, don’t fall out though!. Pixar have made some of my favourite movies of all time. The folks at Pixar certainly know how to tell a story and create amazing characters. 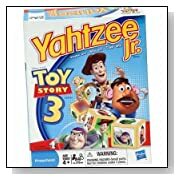 When I watched Toy Story 3 with a group of friends one of them actually started to cry in the scene were the Toys looked like they will be killed, so believable are the characters. 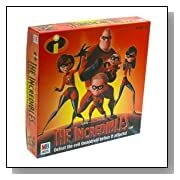 The characters from the movies make some great board games, choose from a range that includes The Incredibles and Finding Memo all make great fun games for all the family.